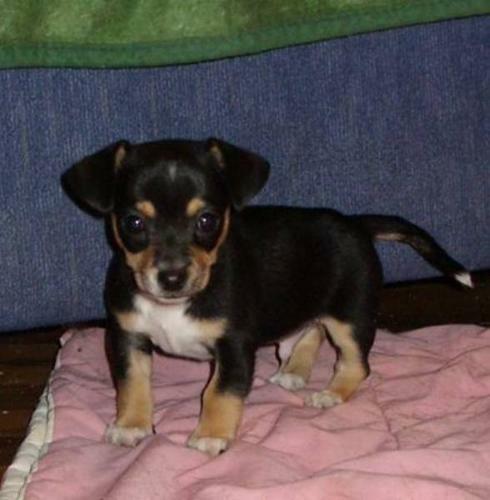 one male chihuahua pup looking for a loving home readdy to go friday the 23 of december. loves cats, kids and dogs .Comes with vet certificat. Young Female Dog - Chihuahua: "Pebbles"
Adult Male Dog - Chihuahua: "Riley"